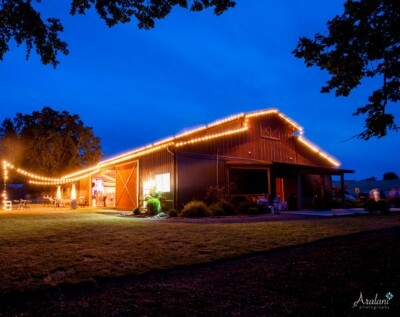 OakView Acres provides the ideal place to organize a gathering in Canby, OR, any time of the year. Fun for holiday parties! Schedule an appointment with us for a private venue tour! With our 6000 square feet of usable inside space, and the undefined outdoor area, we have the perfect setting for any event. 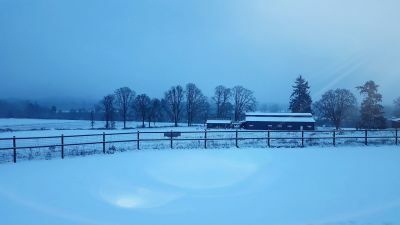 OakView Acres is a flexible space that provides a space for meetings, special training events, corporate parties as well as corporate employee appreciation events. 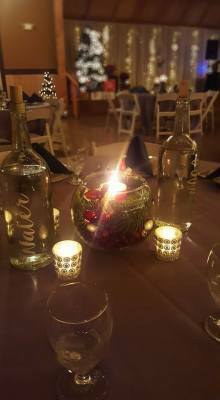 Contact us for your event consultation and we will help pull all the details together for you.